"A certain farmer had become old and ready to pass his farm down to one of his two sons. When he brought his sons together to speak about it, he told them: The farm will go to the younger son. It is not difficult to find and hire someone who can do what is told; but if you are a job seeker and want to be successful in your career, think a step further: what more can I bring to the table? 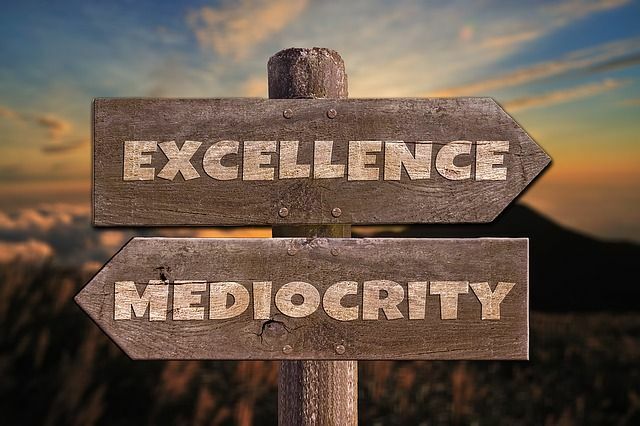 Don't settle for mediocrity in your job if you want to be treated like a star.